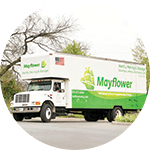 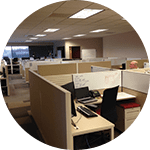 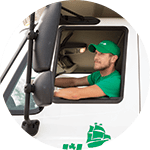 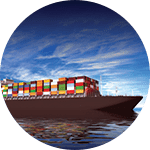 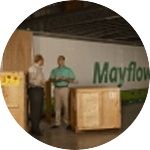 We’re one of the leading moving companies in Chillicothe and Ross County Ohio with more than 90 years of experience, a top-rated agent of Mayflower Moving. 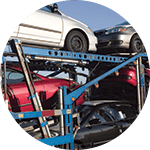 Since its founding in Chillicothe in 1920, Herlihy Moving & Storage has been the #1 choice of home owners and businesses throughout Southern Ohio in Ross County, Jackson County, Pike County, and Scioto County for local, interstate, international, military moving, and more. 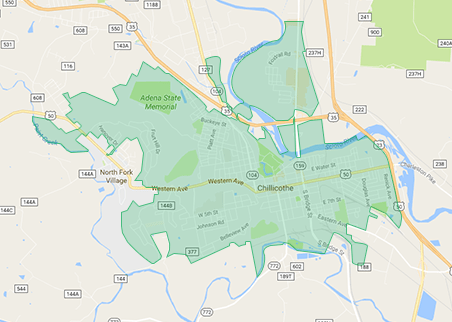 Herlihy Moving & Storage is proud to provide residential home and commercial office moving in Chillicothe and Ross county. 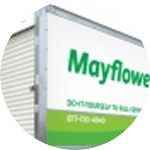 With a BBB A+ Rating, we’re the Chillicothe and Southern Ohio Mayflower movers you can trust.